Any traffic accident can cause a serious injury but accidents involving tractor-trailers, semi trucks, eighteen wheelers are other large vehicles can create more damage than most. Their massive size and high rates of speed subject victims of such accidents to extreme forces, resulting in the potential for far greater injury. 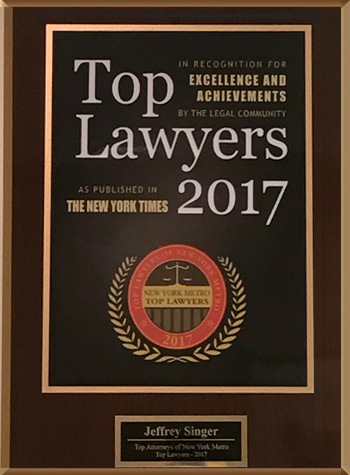 At the New York City injury law firm of Segan, Nemerov & Singer, PC, our dedicated and reputable tractor-trailer accident attorneys are prepared to fight for the victims of such accidents and recover the compensation they rightly deserve. As with any car accident lawsuit, success hinges on proving your injuries are the direct result of the actions of a negligent person or party. In tractor-trailer accidents, there may be more potentially negligent parties than in other traffic accidents. The owner of the tractor as well as the owner of the trailer may be liable. If a faulty brake repair job is to blame, the liable party may be a third party company hired to perform that repair. An accident caused by driver fatigue could be the fault of the driver or the driver’s employer. If you or a loved one has been injured in a tractor-trailer or trucking accident, time is not on your side. 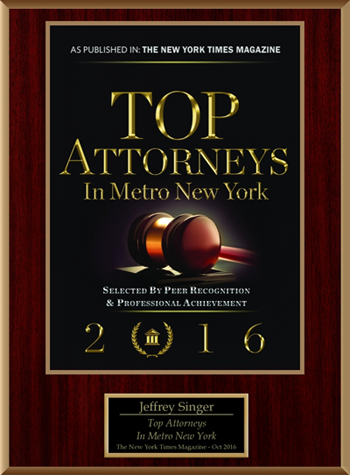 Contact the tenacious and experienced injury lawyers at Segan, Nemerov & Singer, PC today. They can help you determine the proper steps you need to take to receive compensation. Arrange a free consultation today. Contact us online or at (212) 696-9100.